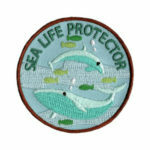 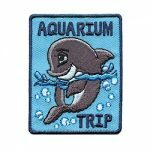 “Aquarium Trip” Patch is a great way to remember a trip to the aquarium where you learn about the great water world around us and how to take care of it. 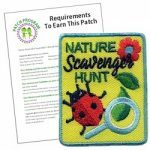 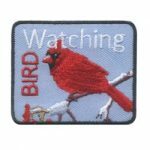 Whether your girls are interested in bird watching while on a hike or taking part in the Great Backyard Bird Count, this eye catching Bird Watching patch is a great addition to any girl’s vest! 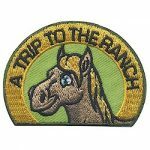 Plan a trip to the ranch! 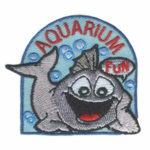 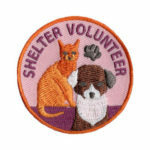 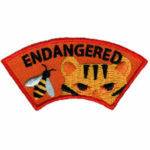 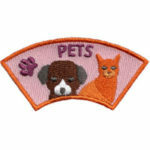 Explore the ranch, ride a horse and have this patch from MakingFriends®.com as a memory.